Helmed by returning directors, Jennifer Lee and Chris Buck, the sequel reunites the original cast of Idinia Menzel (Elsa), Kristen Bell (Anna), Josh Gad (Olaf), and Jonathan Groff (Kristoff). 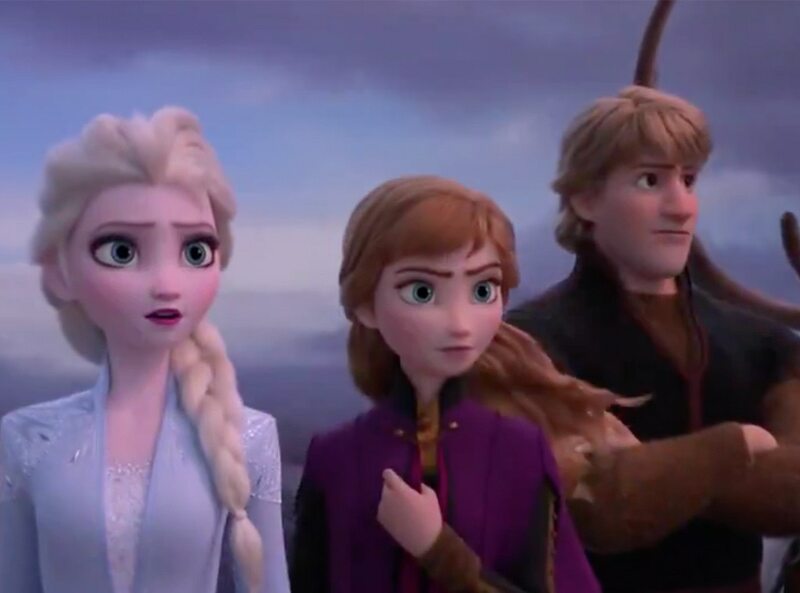 Disney has unveiled our first look at Frozen 2 in a dramatic new trailer that will leave you on the edge of your seat. An official sequel to Frozen was announced in March 2015, about a year and a half after the first film opened and proceeded to turn animation on its head, scooping up over $1.2 billion at the box office (and becoming the highest-grossing animated movie of all time). However, Elsa plunging into the sea when her ice shatters hints that Frozen 2 isn't going to be as upbeat as the original. Check out that and a new poster below. From the Academy Award-winning team-directors Jennifer Lee and Chris Buck, and producer Peter Del Vecho-and featuring the voices of Idina Menzel, Kristen Bell, Jonathan Groff and Josh Gad, and the music of Oscar®-winning songwriters Kristen Anderson-Lopez and Robert Lopez, Walt Disney Animation Studios' "Frozen 2" opens in US theaters on November 22, 2019.